Fire protection is an important consideration for any liquid storage solution when it contains flammable materials, such as oil and other fuels. Having a fire protection barrier can help prevent the solution inside the storage tank from igniting. 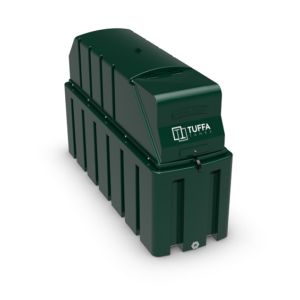 Our fire protected oil tanks contain a unique, patented material offering either 30 or 60 minutes of fire protection. 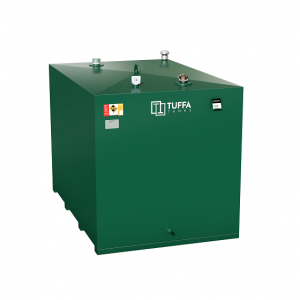 At Tuffa UK, we achieve this by protecting the fuel contents using the appropriate methodology as described in BS5410; Tuffa UK provides an actual physical fire barrier around the inner tank, which is factory fitted prior to delivery. This reduces costs by making tank installation quicker and easier without the need for any additional brickwork, fire barriers or building work. All Tuffa fire protected tanks are bunded to comply with Secondary Containment legal requirements and are delivered complete with LABC Certification. They can be located adjacent to a building, or within a garage or out-building, making installation easier where space is at a premium. Our tanks hold a 30-minute or 60-minute fire protection barrier, which can provide enough time to extinguish a fire or evacuate a building. 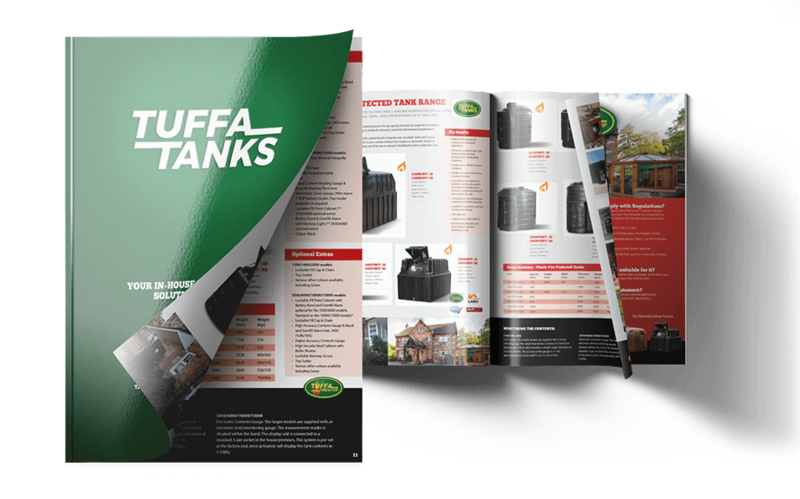 Whilst an estimated 60% of tanks installed are non-compliant with building regulations, our fire protected tanks are perfectly suitable for a range of domestic, industrial, and commercial applications. Our FireStop is an efficient and modern fire barrier system, designed for protecting the oil tank where fire protection is required. 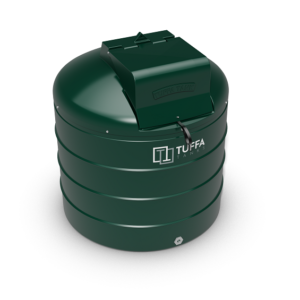 Ready factory fitted, our fire rated oil tanks are quick and easy to install. The FireStop is also the only system on the market that fits integrally onto our plastic tanks and it can also be factory fitted to a steel tank. 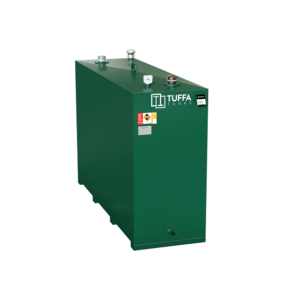 Our fire rated tanks are available for domestic, industrial, and commercial use from a size up to 15,000 litres. We can add fire protection to both plastic and steel tanks, and our steel tanks can be tailor made. The beauty about our fire protection is that no barrier, firewalls or brickwork needs to be erected on site, which speeds up the installation process and usually allows the tank to be placed in the same position. The installation needs to be signed off by a competent person to comply with Local Authority Building Control. Installers who are a member of the APHC scheme can self-certify. What regulations does it comply with?